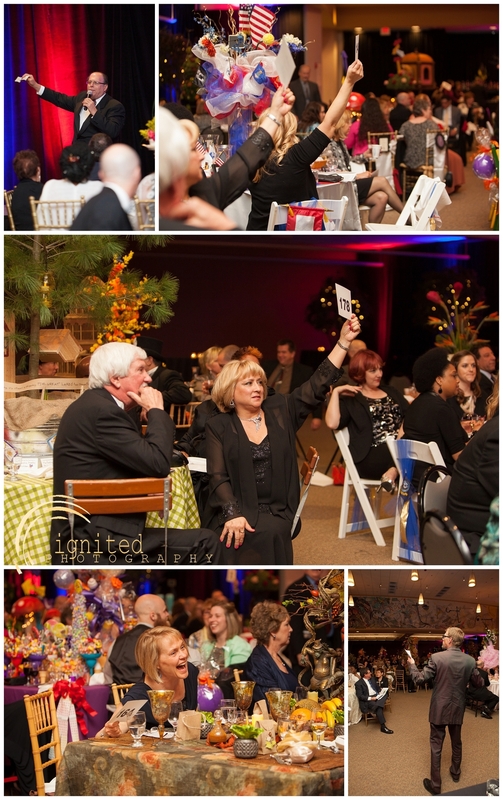 Photographing different events is a great way to market the name of ignited Photography, as well as to give the client images for their own use of marketing. So when Clearly University approached Kevin and I and asked us to photograph their table decorating event, we were happy to say yes. Cleary University is an independent, not-for-profit, multi-campus, specialized business university. Their campuses are located in Howell, Michigan, and Ann Arbor, Michigan. Cleary University is a business school that is focused more on their student than the money intake. So in order for the school to help their students, they hold an annual fundraising auction. 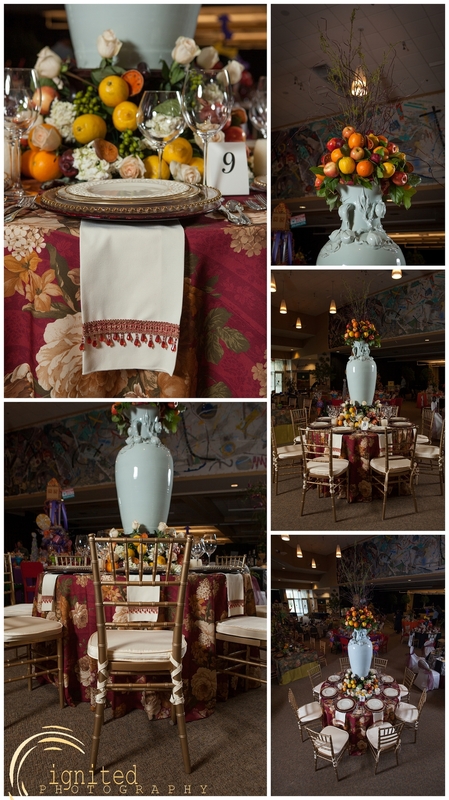 2014 was the 22nd annual auction for the university and it was called Designer Tabletops. 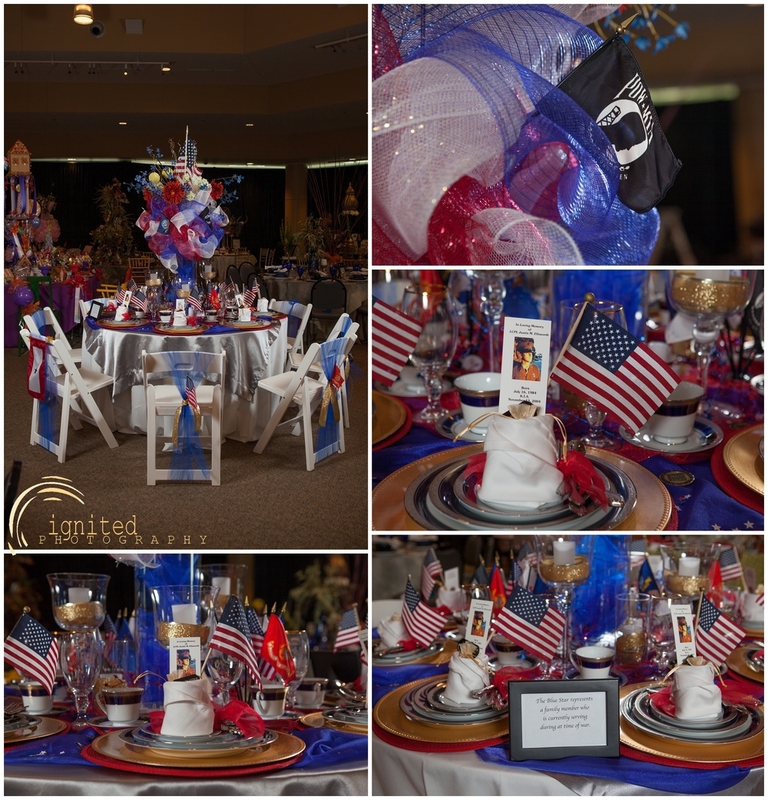 Michigan event designers could come decorate a table which would be voted on by the people attending the auction. The winner would be crowned "People's Choice" and a then fabulous dinner would be served. There are also 10 vacation, collectibles, and unique item packages that were auction off as well. 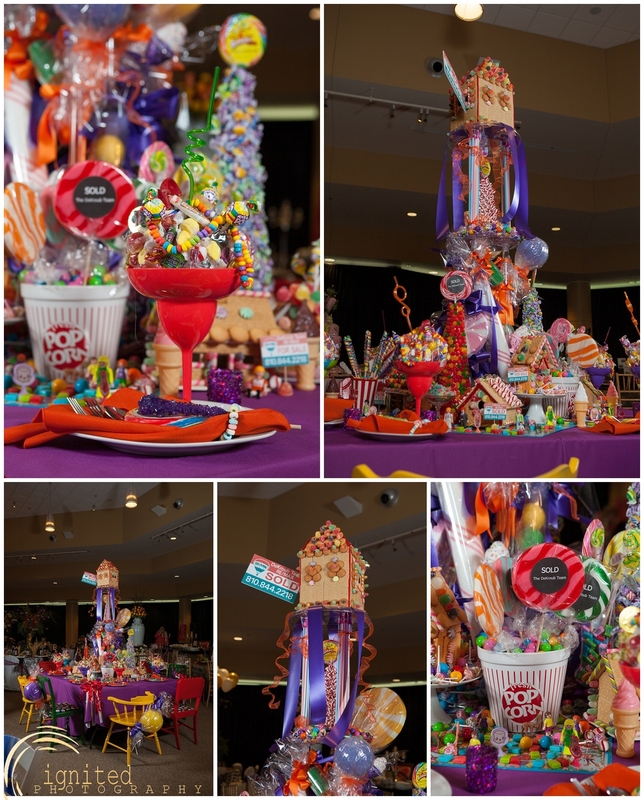 We were able to attend this year's Designer Tabletops in order to photograph the tables that were decorated within the contest. 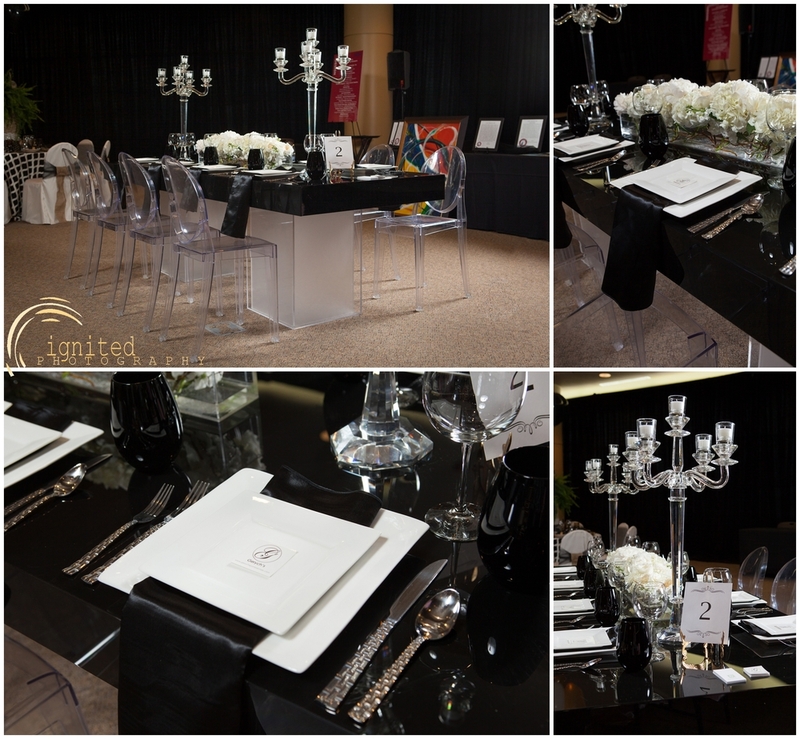 The designers were extremely talented and it was obvious throughout their work. 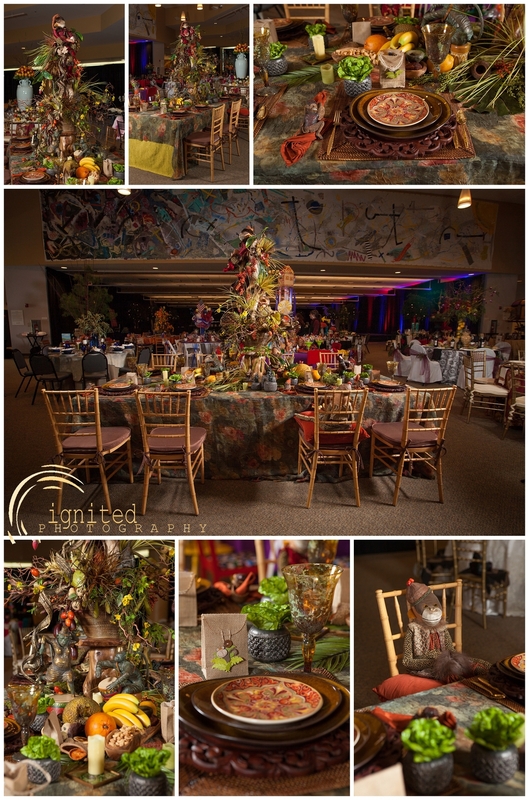 This years Designer Tabletop winners were Sandra Bostwick of Ruby Slipper Designs and Kelly Newell of Serradella Vintage who joined forces to create their steampunk masterpiece. 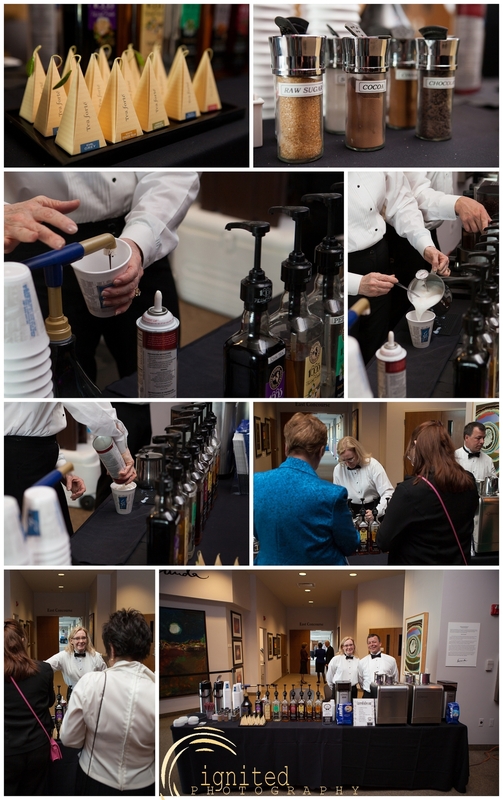 The night was a complete success for Cleary University, and we definitely captured some awesome images as well.